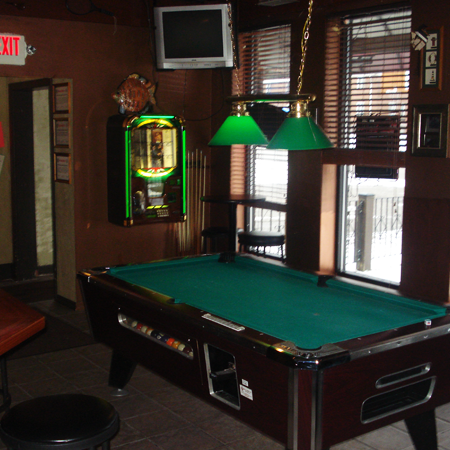 We're an awesome bar that is located at 2467 State Rd. in Cuyahoga Falls. We're right down the street from Acme on State Road! We have Wing Night on Mondays and Wednesdays. Ladies Nite on Tuesdays with special pricing. Open on Sundays! 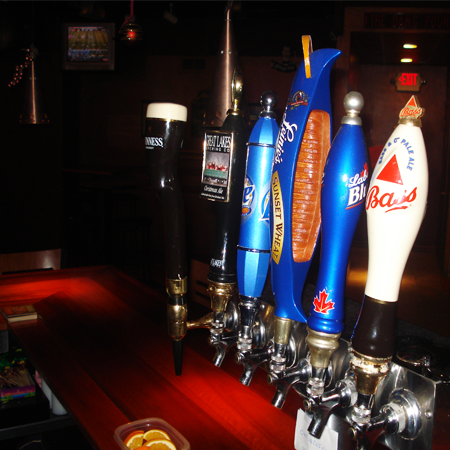 Happy Hour Daily from 3-6:30. 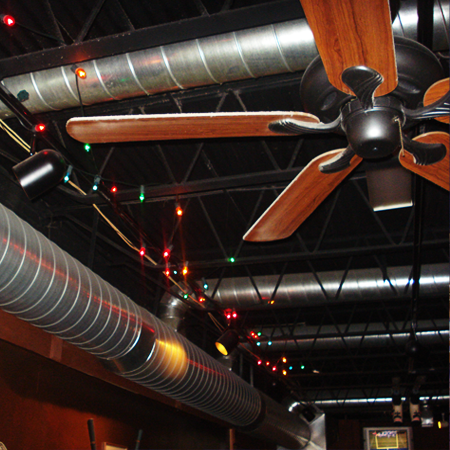 Our atmosphere is casual, but refined. Feel free to wear your favorite suit or your best pair of jeans. 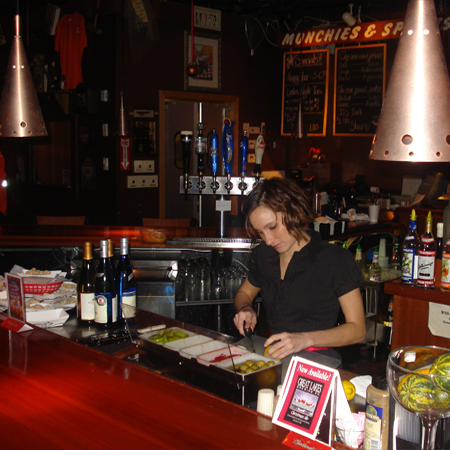 Come join us at Domenic's Pub for the best spot to be in Cuyahoga Falls for happy hour. Our wings are good. With a variety of flavors this menu item has become a favorite for our regulars. 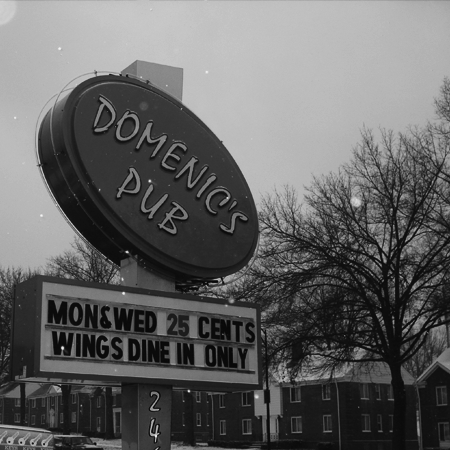 Live music at Domenic's Pub on Saturday nights always makes for a great atmosphere. Come see for yourself. 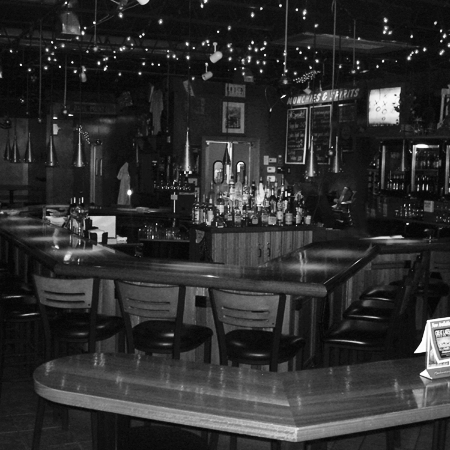 Copyright © 2010 Domenic's Pub 2467 State Rd | Cuyahoga Falls, OH 44223 | (330) 923-9530 All Rights Reserved.